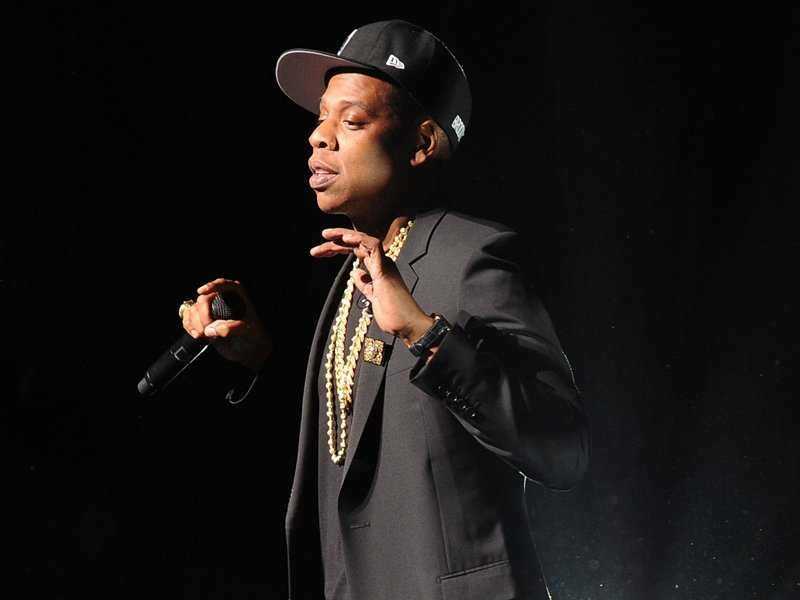 Jay Z wants to get in on the streaming music game. Sure, Dr. Dre got there first with Beats, but Jay Z wants his own streaming service. On January 30, news emerged that Jay Z had bid $US56 million to buy Aspiro, the Swedish company behind the WiMP and Tidal streaming sites. 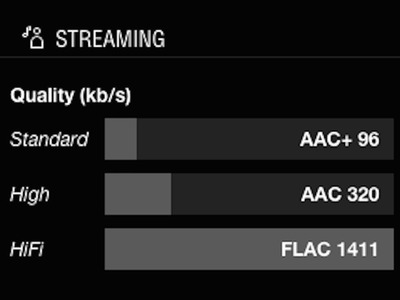 We decided to give Tidal (the version of WiMP that’s available in both the UK and US) a try. 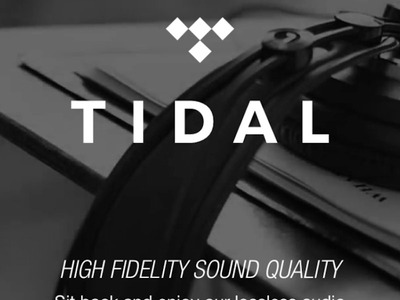 You'll need headphones to properly enjoy Tidal, as the app's intro screen subtly indicates. 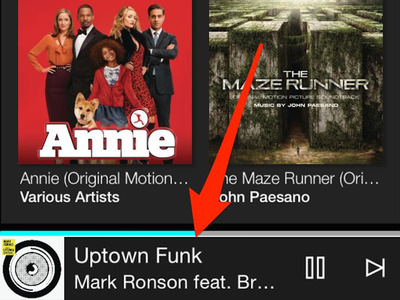 Tidal streams music in a high-quality format by default. 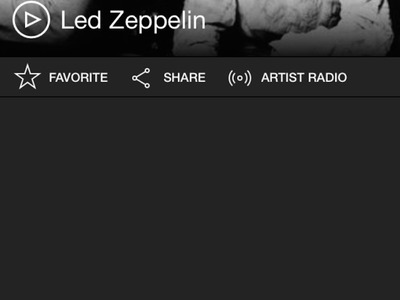 If you listen to Spotify on your phone, you're only listening to 96 kb/s. 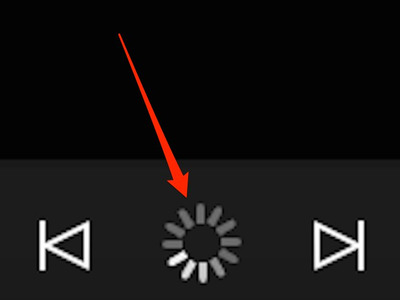 Even on a fast internet connection, you'll see loading icons instead of play buttons sometimes. 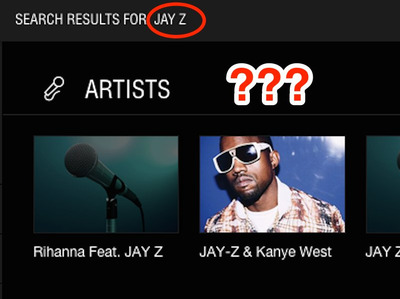 Tidal's search function isn't great. A search for 'Jay Z' doesn't show his music (you have to include the hyphen). This is what you'll see when you open the app. It works a lot like Spotify. 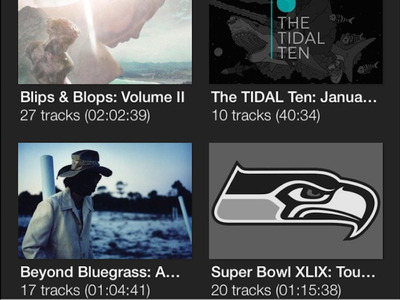 Tidal is big on curated playlists. 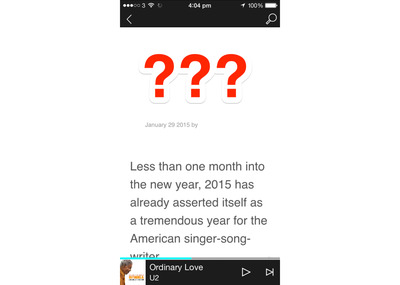 A big part of Tidal are the articles and playlists. But they don't always load. 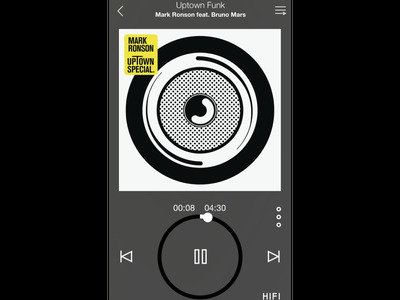 The music player stays at the bottom of the app, which is a neat feature. 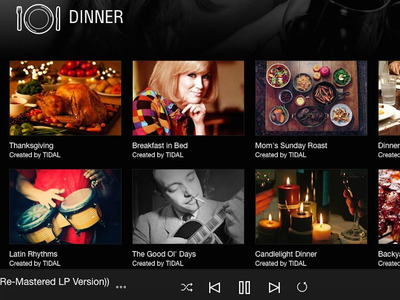 Tidal has hundreds of playlists created by the app. Here's some of the 'Dinner' selections.